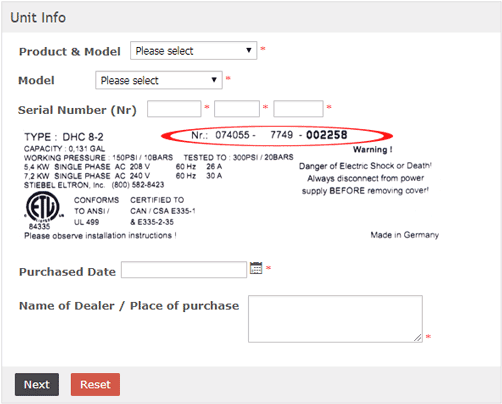 Registering your Stiebel Eltron product is a quick and easy process. 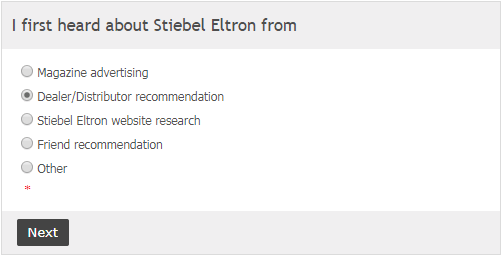 Simply visit http://www.stiebel-eltron-usa.com/register-your-product and fill out the required forms online. 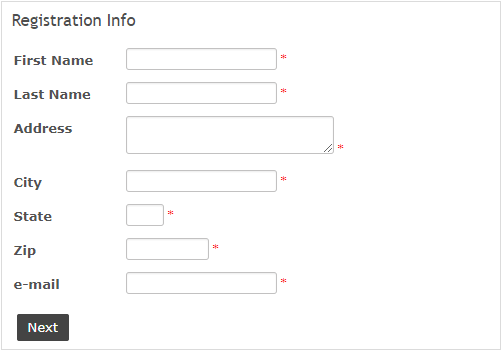 Fill out general registration information. Select where your tankless water heater is installed. 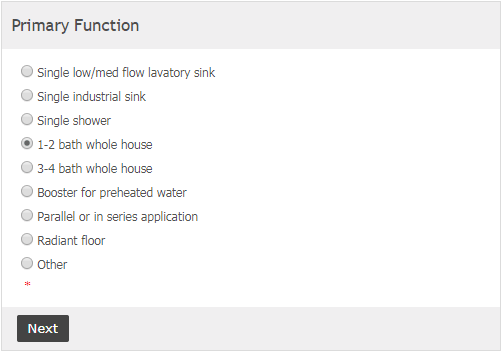 Specify the primary application for your tankless water heater. Where did you hear about Stiebel Eltron? 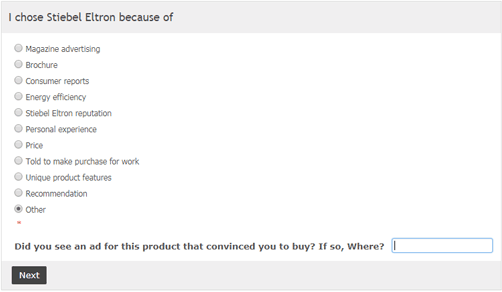 Why did you choose a Stiebel Eltron tankless water heater? 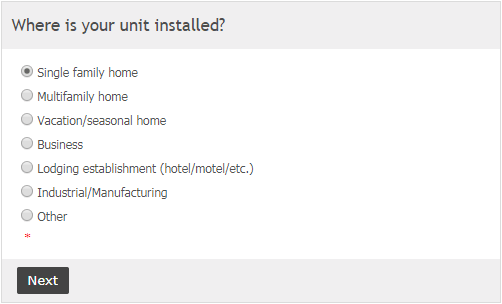 Who installed your Stiebel Eltron tankless water heater? If you have any questions please call our tankless experts toll free at 1-877-374-2696 and they would be happy to help.